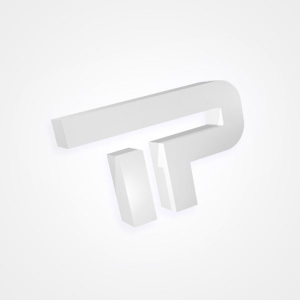 Breda, Netherlands-based Trance label. Cofounded by Tijs Verwest (Tiësto) and Arny Bink in 1997. The latter became the sole owner when Tiesto sold his portion of the label to Arny. Known for its various mixcompilations such as In Search of Sunrise & In Trance We Trust. Distributed by E1 Entertainment Distribution. Ad Brown releases debut album "Something For The Pain"
Orkidea & Lowland collaborate on 'Glowing Skies' out now!